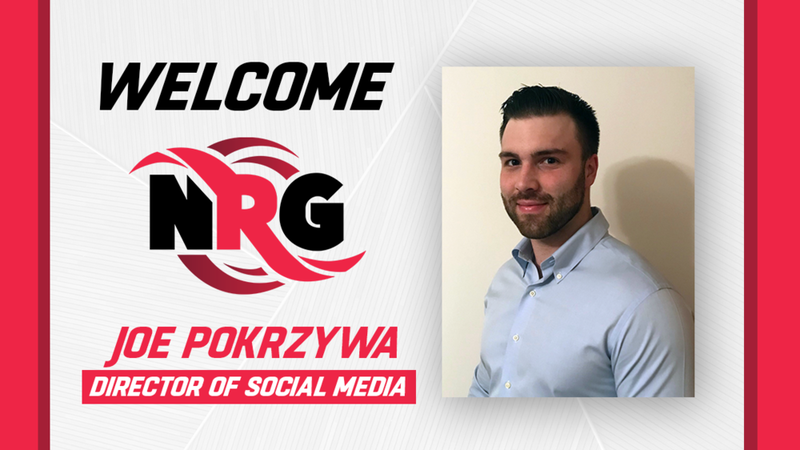 The team at NRG Esports and the San Francisco Shock are very pleased to announce the newest member of the team: Joe Pokrzywa. Joe will be joining us as the Director of Social Media! Born and raised in Chicago, Joe got his first taste of Esports by playing numerous seasons of CAL/CEVO in Call of Duty 4 Promod. Since then, he has played professionally in Battlefield 4 and briefly in Overwatch. Prior to joining NRG, Joe owned his own marketing consultancy and was the Head of Marketing for a prominent financial technology startup.